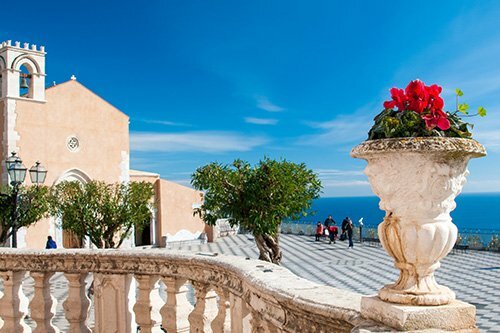 First of all, discover the Real Sicily and all its traditions. 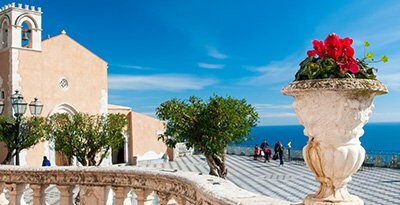 Also, see and amazing views, thanks to our Escorted Three Days Tours of Sicily. 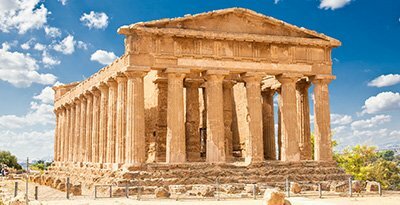 With Excursions Sicily you will visit the characteristic Sicilian life, history and places. Moreover, you will meet the traditions, thanks to our Private Drivers with deep knowledge of this island. Bear in mind that our three days tours are escorted by professional and friendly drivers. In addition, they drive luxury cars full-equipped. 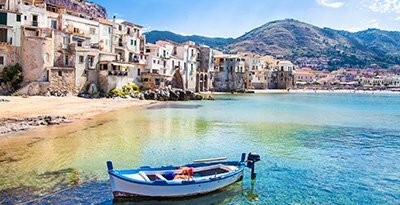 So, join us and take to reality your best holiday experience in Sicily. 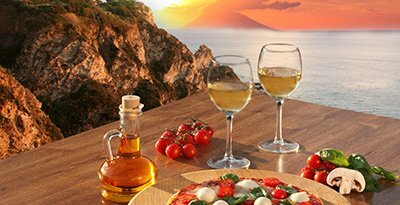 With us, you will discover the most beautiful and hidden wonders of the island.